Hello Friends! 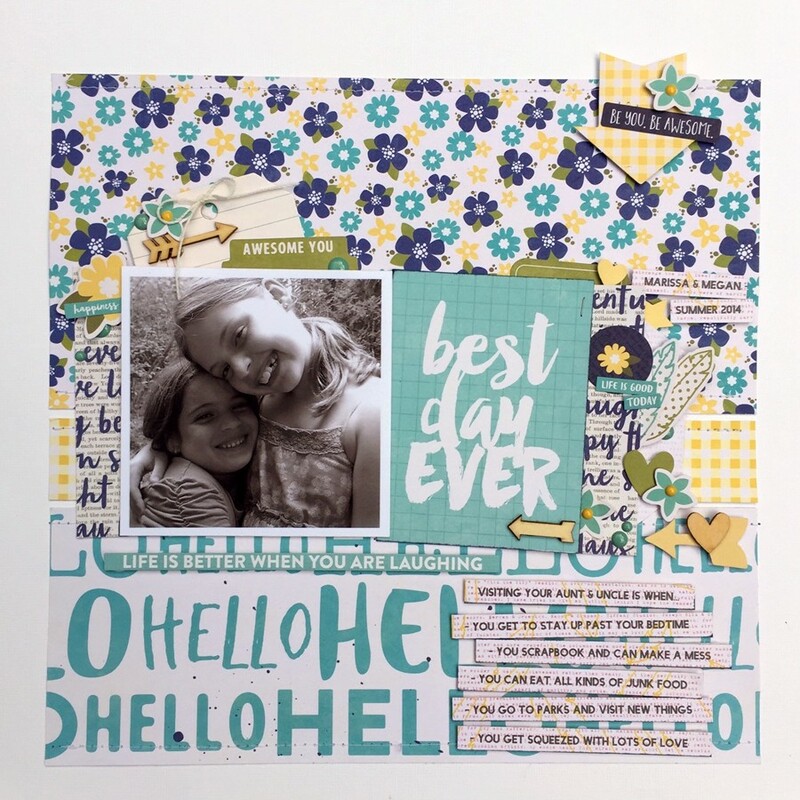 I am here to share with you a layout I recently created for Jillibean Soup called Best Day Ever. 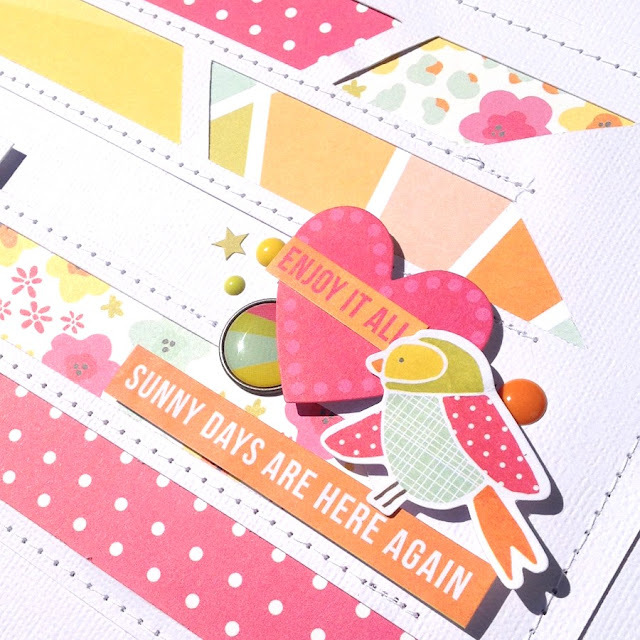 It is a layout about my nieces and a few things that happen when the come to visit us. 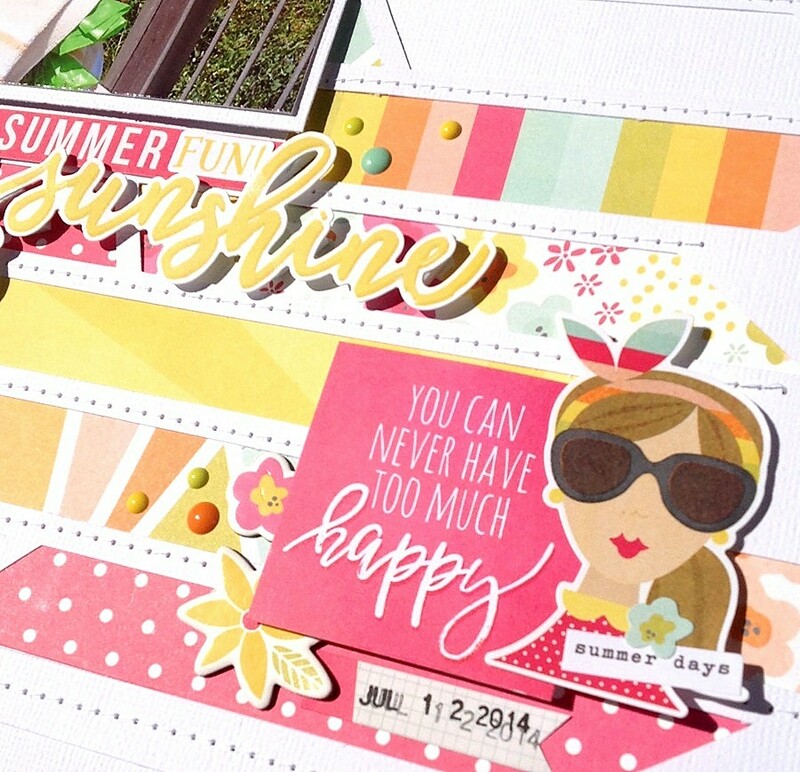 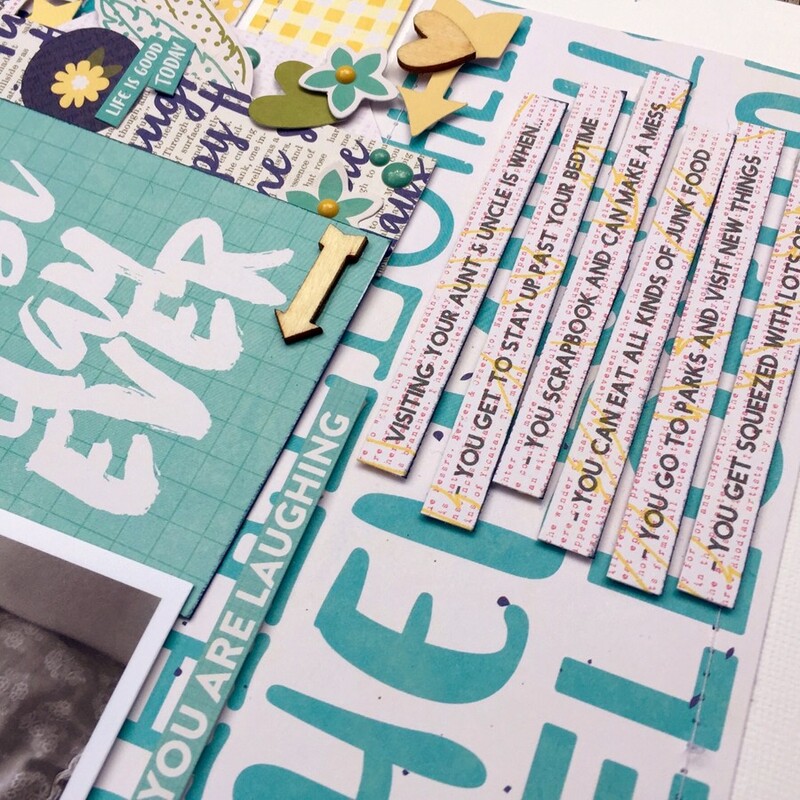 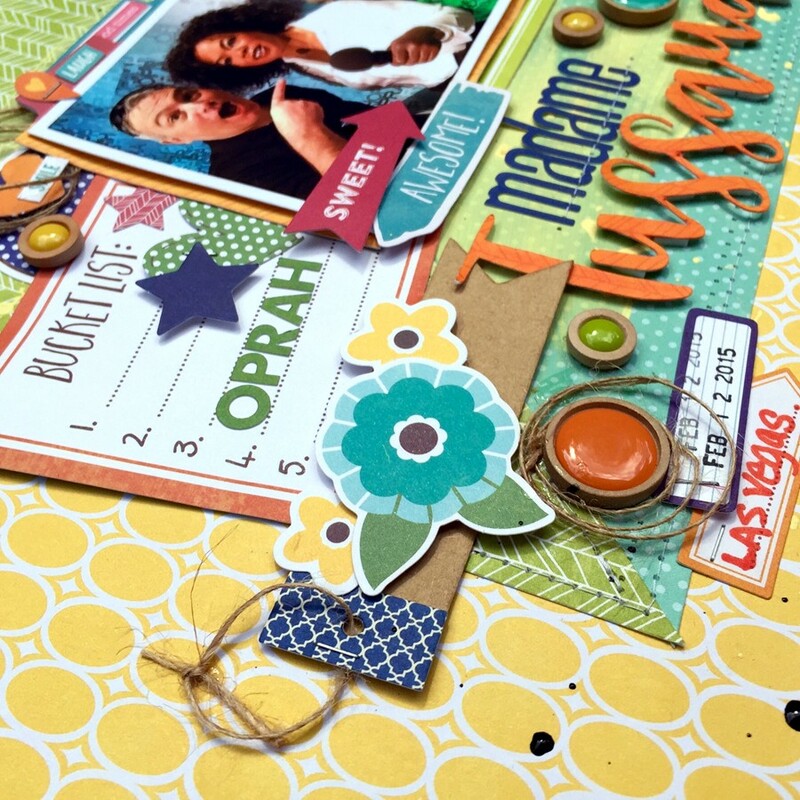 This collection "Healthy Hello" is so versatile and has so many colors to play with. 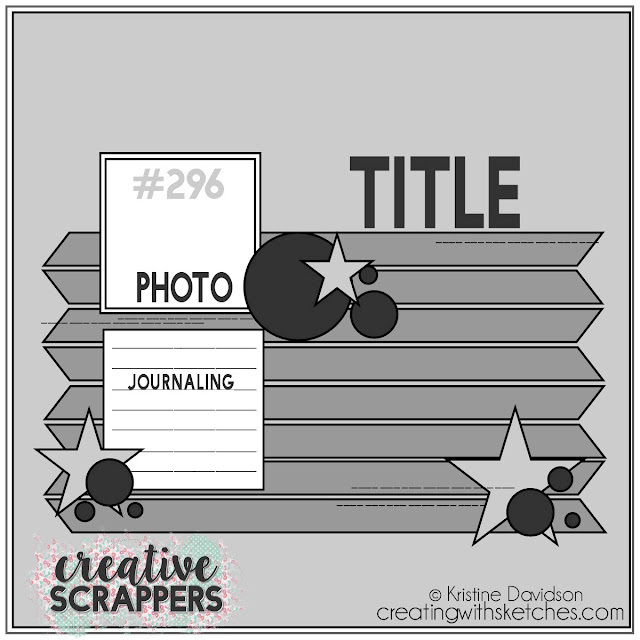 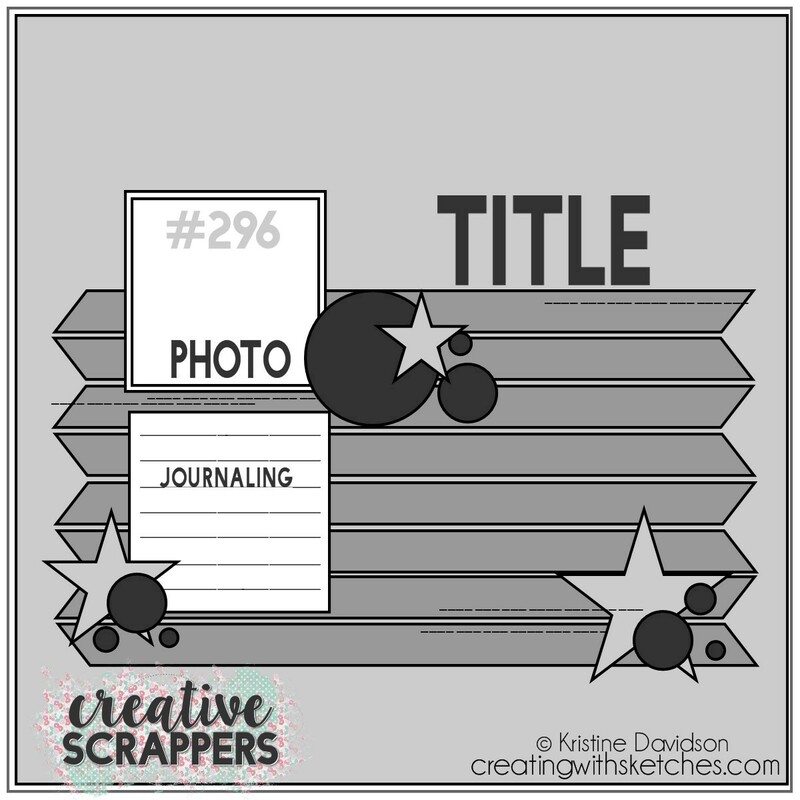 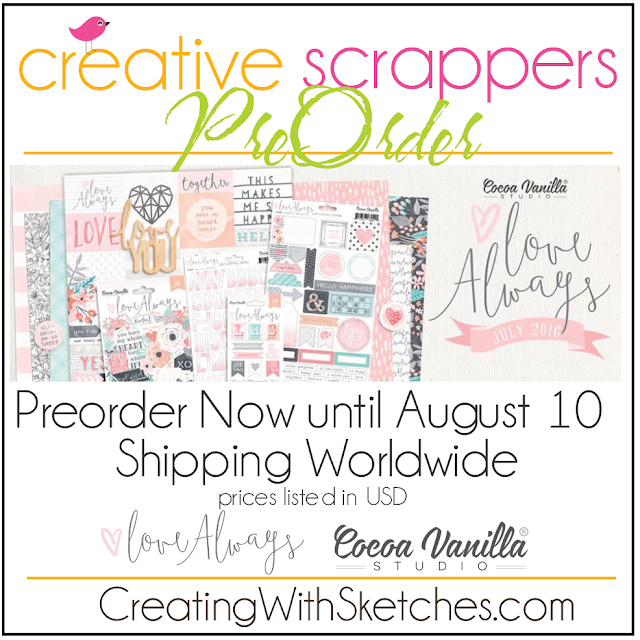 It's the 1st of July and it's time for a new sketch from Creative Scrappers! 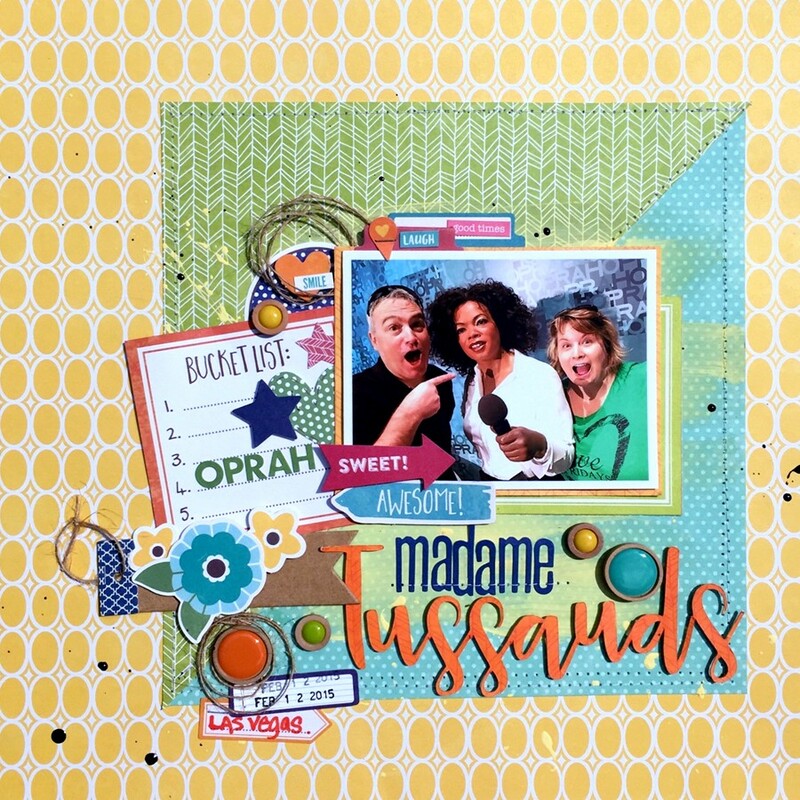 I hope you enjoyed my take for this sketch and hopefully you can play along too!